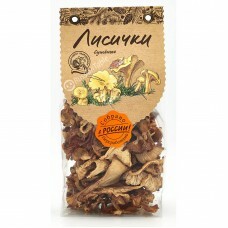 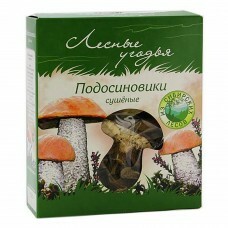 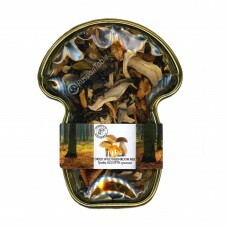 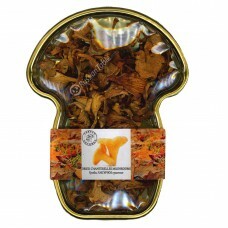 Dried Wild mushrooms mix "Forest Gourmet"
Dried Porcini mushrooms "Forest Gourmet"
Dried Chanterelles mushrooms "Forest Gourmet"
RussianTable shop is the right place where to buy dried mushrooms at an affordable price which is not more expensive than in the Russian market. 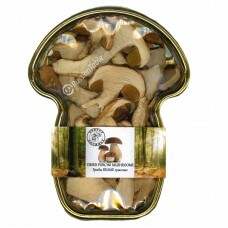 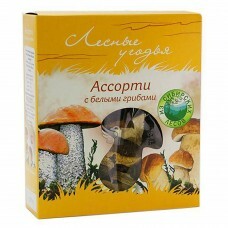 We offer dried mushrooms for sale of the following species: porcini mushrooms, girolles, Aspen mushrooms (orange-cap boletus), and the mix of mushrooms for gourmets. 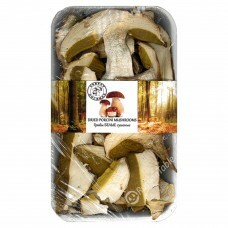 The products are well-processed and dried and are sealed in vacuum packing, that allows keeping freshness and flavour of the mushrooms. 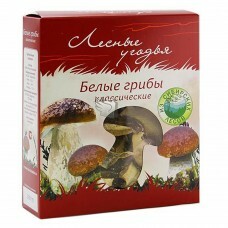 The delivery takes from 1 to 6 days.